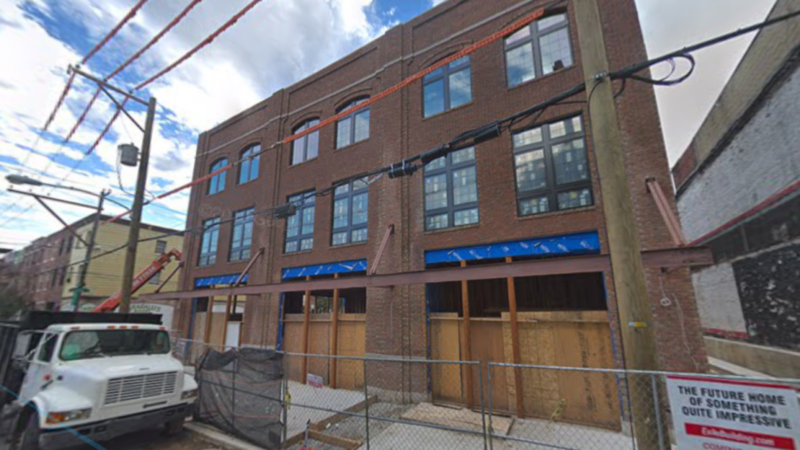 Domio approached the property’s owner, Noah Ostroff of real estate agency Philly Living, in October of last year looking to lease out the apartments. At the meeting, Palmer and Grigos sold Domio as a neighborhood asset. It would be a space for residents’ out-of-town guests to stay, and people would be coming via Amtrak or by plane, which would lessen the impact on parking, they said. According to Passyunk Square Civic Association president Sarah Anton, residents generally opposed the variance. A straw poll taken at a recent PSCA meeting revealed that attendees were against the variance by a margin of 40-16. Zoning board chair Frank DiCicco took an informal poll among the ZBA meeting’s attendees to get an idea of how many people supported and opposed the variance. In a similar proportion to the PSCA straw poll, only two people raised their hand in support while roughly 12 were against it. “Mr. Grigos and Domio team heard a great deal of negative feedback from both the community and the zoning committee,” said Anton at the ZBA meeting. “We are disappointed that the neighborhood did not see the value they would bring to the neighborhood,” Ostroff said. Going forward, Philly Living plans to rent the units out. The company currently operates in eight cities, including Boston, Chicago and New York. Philadelphia would be the ninth if the company can eventually find a spot in the city to operate. Correction: This article more accurately describes Domio’s business model. A previous version of the article said that Domio is a platform for residents to rent out their apartments, which is not not the case.